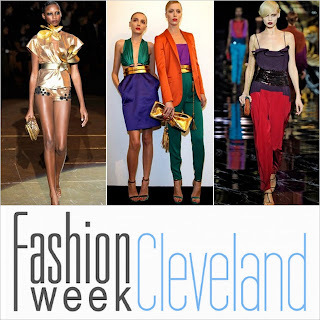 Fashion Week Cleveland is almost here. This year's theme is Fashion Forward and there are plenty of fun events to attend on the schedule May 4th -12th. I wasn't in town to attend the runway shows last year but I did get out to the Glam Party kickoff and DRESSED event and had a great time. If you get a chance, check out this documentary. 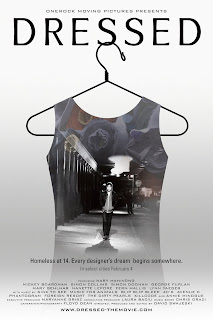 It is a moving and inspiring piece watching Nary Manivong go from homeless and living on the streets to making his dream of designing clothes a reality. A few years ago he teamed up with Alexandria Hilfiger to create the line, NAHM. FWC will kick things off with Retail's Night Out (location to be announced soon) with a boutique hop featuring trunk shows, wine and cheese. Music, fashion and art collide at Halle's Department Store Building where there will be food trucks, performance art and a mixed media runway show. 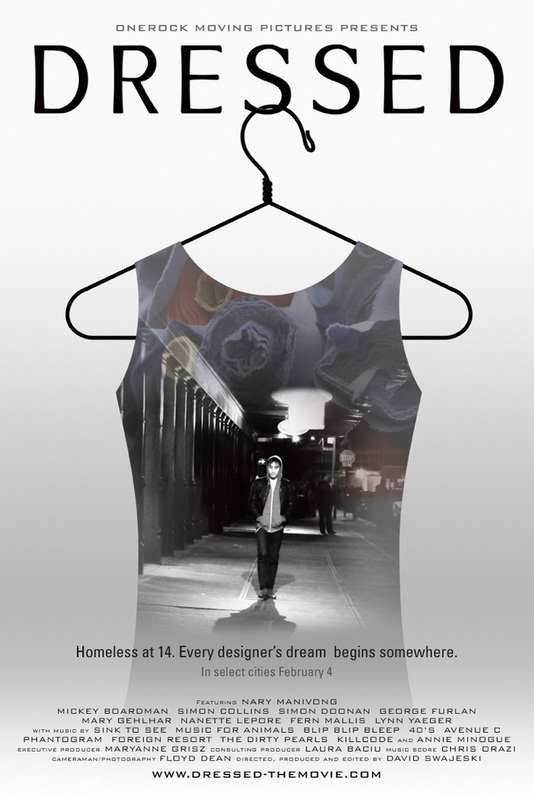 "Follow Ohio native and American designer, Nary Manivong in his quest to make it in the competitive fashion design industry." Filmmaker David Swajeski and designer Nary Manivong will be on hand for a post-screening Q&A. 1. 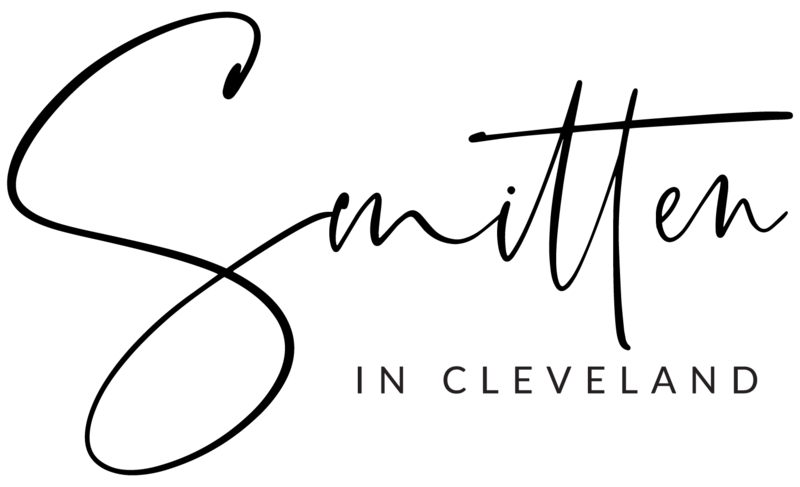 Leave a comment below as to why you should receive VIP treatment to Cleveland's Fashion Week. 3. 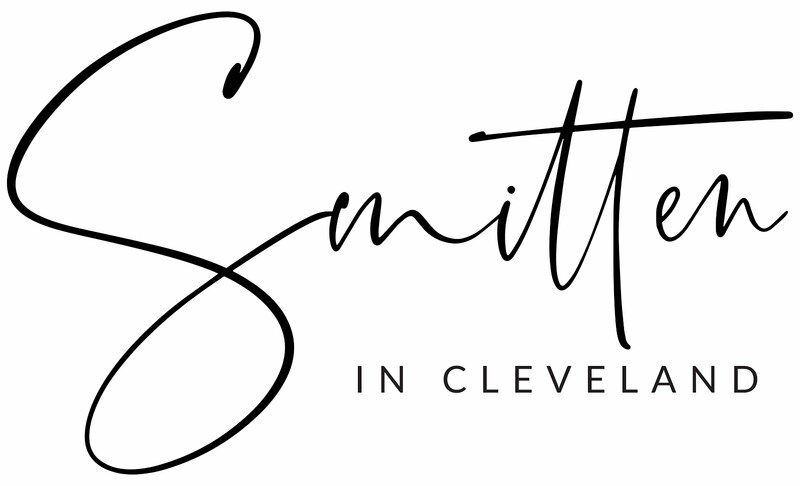 Tweet : "I just entered @smittenincle's blogger giveaway contest to win free tickets to @CLE_FashionWeek & you can too! http://ow.ly/ahXEa "
4. Post a fashionable picture of yourself with the tweet : "@CLE_FasionWeek & @smittenincle, I love this outfit because..."
Giveaway closes Thursday 4/19 at 8pm and a winner will be announced Friday 4/20. *By entering, winner agrees to write a quick summary of the event (with a photo or two) to be included on this blog. Be sure to check out FWC on facebook and twitter. ::Disclosure:: In return for posting and hosting a ticket giveavay, I received a pair of GlamJam and VIP tickets to this event. All opinions are my own, as always, and I'm over the moon to be attending and blogging about this event. Um...I wanna go! Things I love: Mad Men, Fashion, Rock n Roll and Smitten in CLE. Are those reasons enough to want to go? I should receive VIP treatment because I NEED to go - I'm a hot mess and can use all the fashion inspiration I can get! I think I should receive VIP treatment because it'd be so amazing to see my lovely sister Nidhizzle strut her stuff down the runway like the glamazon she is and because I love all things Cleveland, Fashion, & Smitten in CLE! Plus, FWC is right after I take the biggest exam of my life so what better way to celebrate than by supporting my sister/best friend, being awestruck by the amazingly talented designers & fantastic fashions, and partying with some of Cleveland's classiest!?! I have never been to any Fashion Week events and this looks amazing. I would love tickets to attend and take a friend who is so into fashion. It would be great to learn what is new and upcoming and talk to some amazing individuals that are so talented. I had enough passion for fashion that I got my bachelor's degree in Clothing and Textiles. When it came to following my passion vs. paying my bills, I found myself in a sensible job that had nothing to do with fashion. 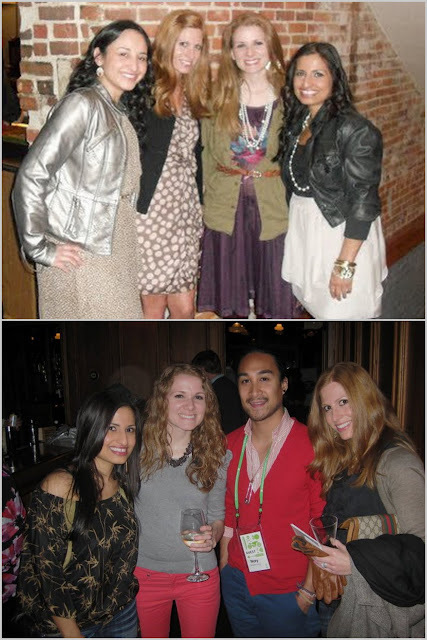 It became more of a hobby, and now I am the "stylist"/fashion adviser in my circle of friends - helping them connect with their inner fashionista and outfitting them for their special black-tie events. Pairing my passion for fashion and my love for CLE, I would be honored to attend and then recap it for your readers. Oooh I'd love to go! I have the lamest reason ever: Because I know I'm not fashionable (anymore) but I very much want to be(again). I got fashion in my pants and I ain't afraid to show it. I'm stylish and I know it?? Yes. I tweeted #3 and #4! I just realized---was I supposed to leave a separate comment for each tweet? As in, one comment for tweet #3 and one tweet for #4? get it?! credit goes to nidhizzle. who has so much fashion she has to put some in her pants. but don't worry, apparently she'll show you. SHE's NOT AFRAID. What a great giveaway! I would love to go because anything black tie makes me go gaga, not like I need an excuse to dress up :) Plus I love fashion and supporting local business/designers!